Greek police seized over 35kg of marijuana on the Greek-Albanian border. The operation is held near Igoumenitsa, where is stoped a car run by a 25-year-old Albanian woman, who was traveling with her two minor children. 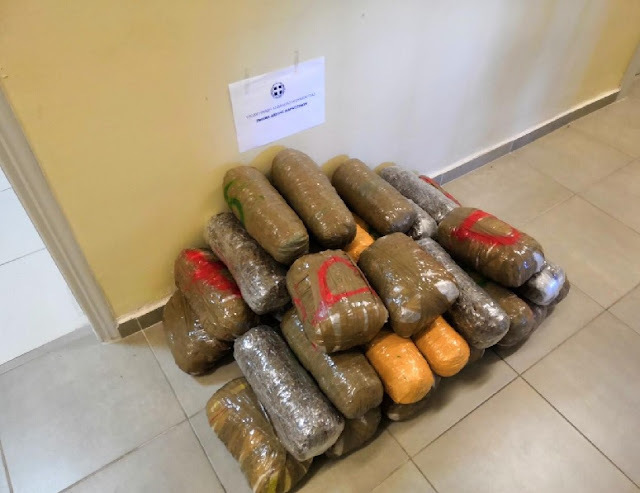 33 packs of 35 kg and 130 grams of marijuana is found in the trunk of the car, while the Greek police seized also her cell. Oculus News sources suggest that the arrested woman is Kostandina Mata, 25, a canteen owner in Saranda. 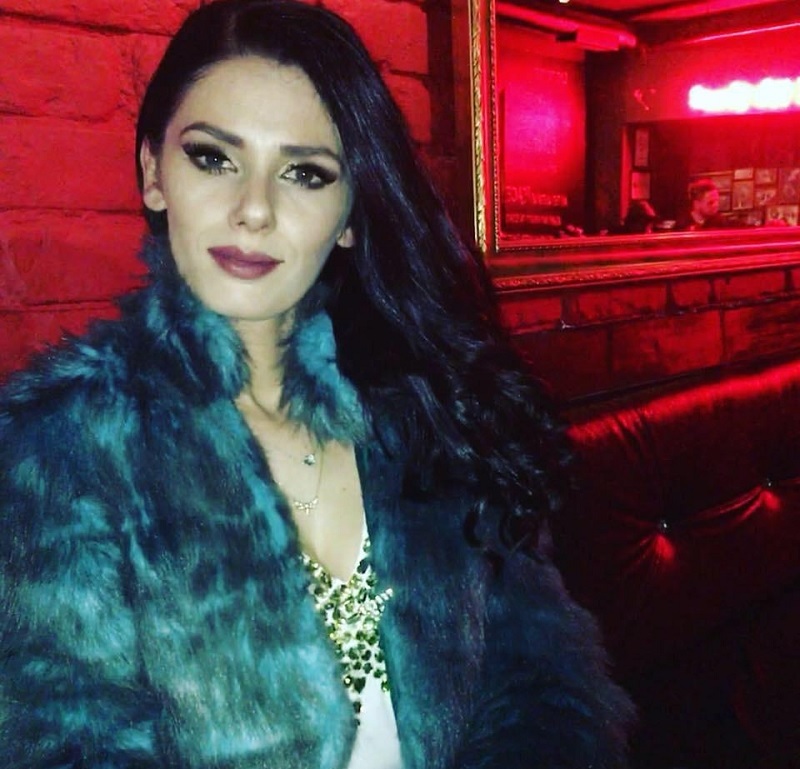 Meanwhile, it is alledged that the Albanian woman is supplied with drugs on Greek soil, so the carriage had passed by the mountain and then the 25-year-old got into the car to go to the destination.